Travel north on I-65 to exit 334. turn left onto Highway 67 (Point Mallard Parkway). Turn right onto Highway 31 or 6th Ave. Turn right on 8th Street (McDonalds). Take this street all the way to Point Mallard Park. Veer right when passing the golf course. Turn right onto Point Mallard Circle. Drive around circle to enter Point Mallard Park. Travel Southbound on I-65 to exit 340. Take 565, over the bridge and into Decatur. Turn left at Church Street (2nd light after the bridge). Church Street will turn into Point Mallard Drive. Veer right after the golf course and turn right at Point Mallard Circle. Drive around circle to enter Point Mallard Park. Take 565, over the bridge and into Decatur. Turn left at Church Street (2nd light after the bridge). Church Street will turn into Point Mallard Drive. Veer right after the golf course and turn right at Point Mallard Circle. Drive around circle to enter Point Mallard Park. Take Hwy 20/72 into Decatur. Turn Right on Highway 31/6th Ave, then immediate left on Church Street. Church Street will turn into Point Mallard Drive. Veer right after the golf course and turn right at Point Mallard Circle. Drive around circle to enter Point Mallard Park. When making reservations, call the hotel directly and ask for the Scout Fest rate. All rates are based on availability at time of booking. 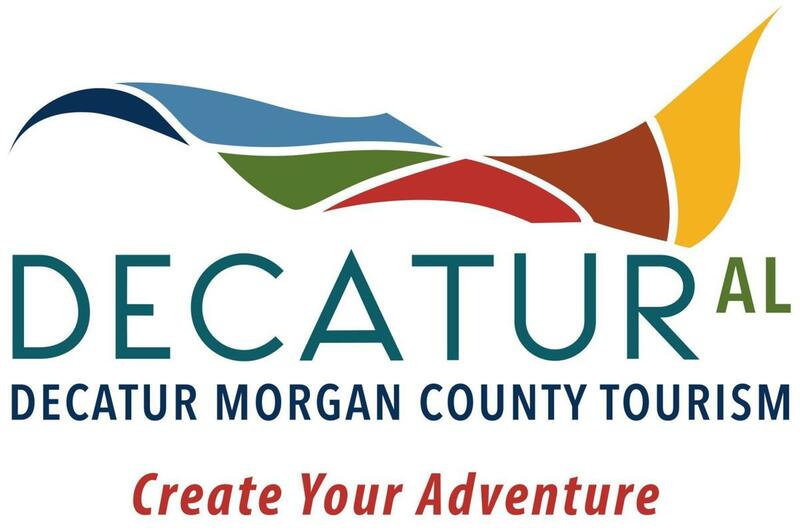 For additional information on hotels or the area, call Decatur Morgan County Tourism at 800-232-5449 or 256-350-2028.